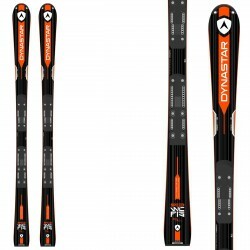 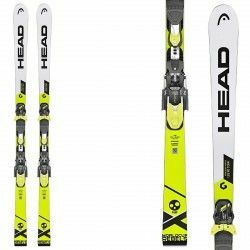 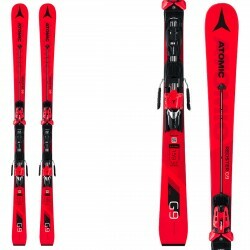 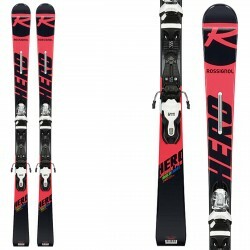 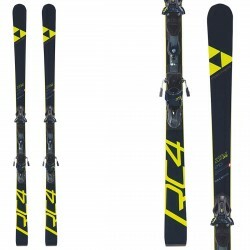 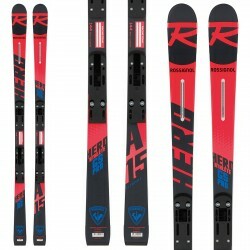 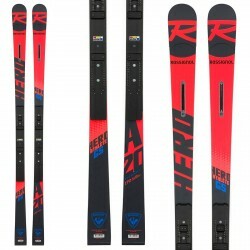 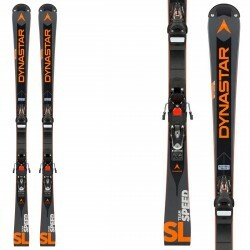 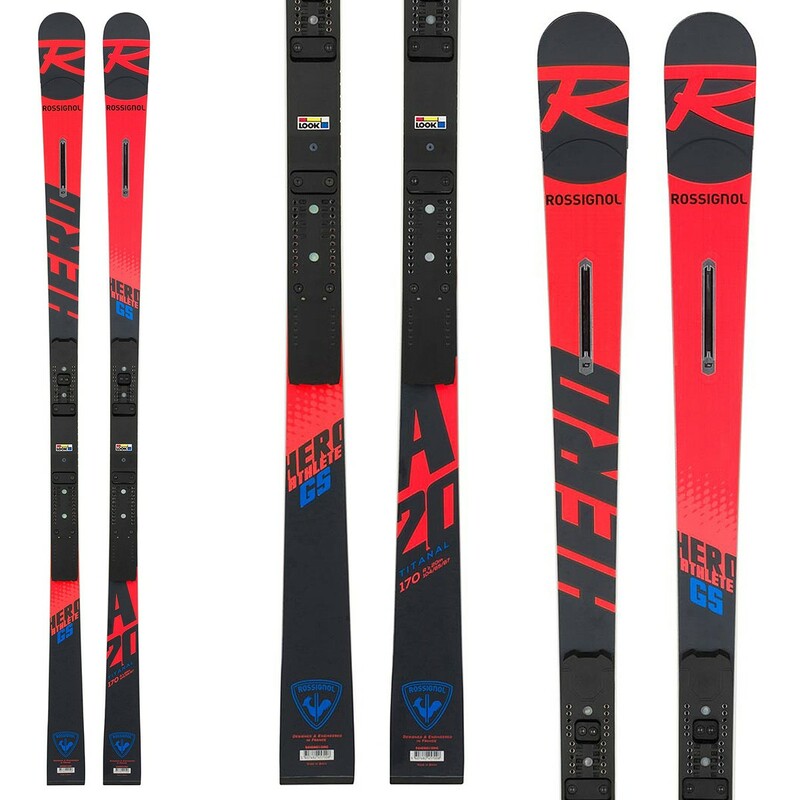 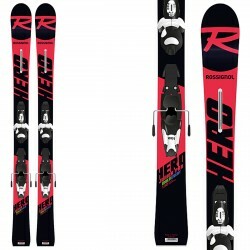 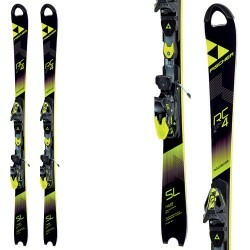 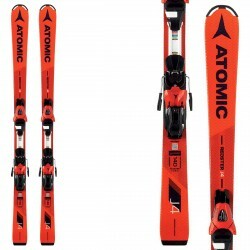 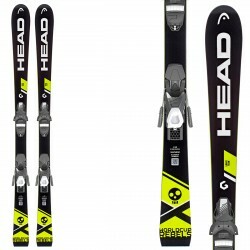 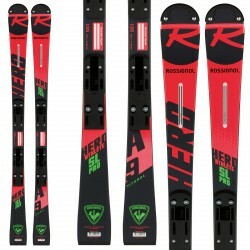 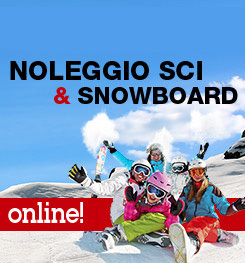 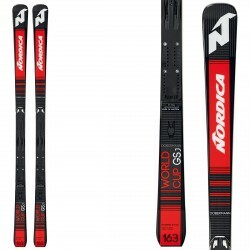 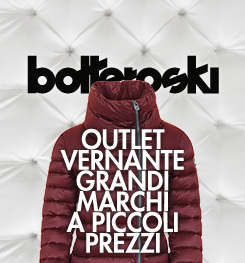 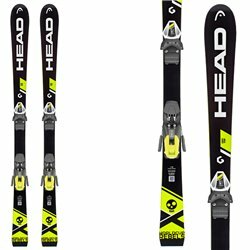 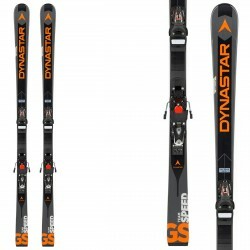 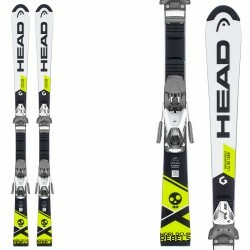 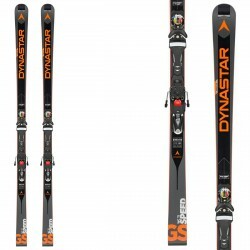 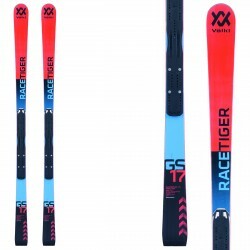 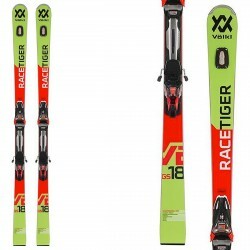 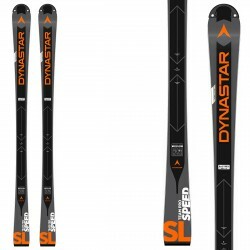 Ski Rossignol Hero Athlete GS (R22) for junior Giant Slalom athletes. 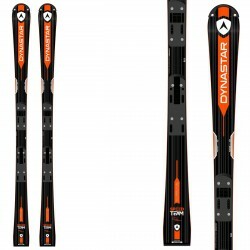 The Early Rise rocker delivers fast curves and the Slant Nose asymmetric trowels increase the speed at the ends by increasing weight in the exchanges and inertia. 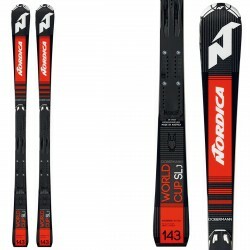 The titanium World Cup sandwich structure and the new R22 WC competition interface offer precision, balance and power.